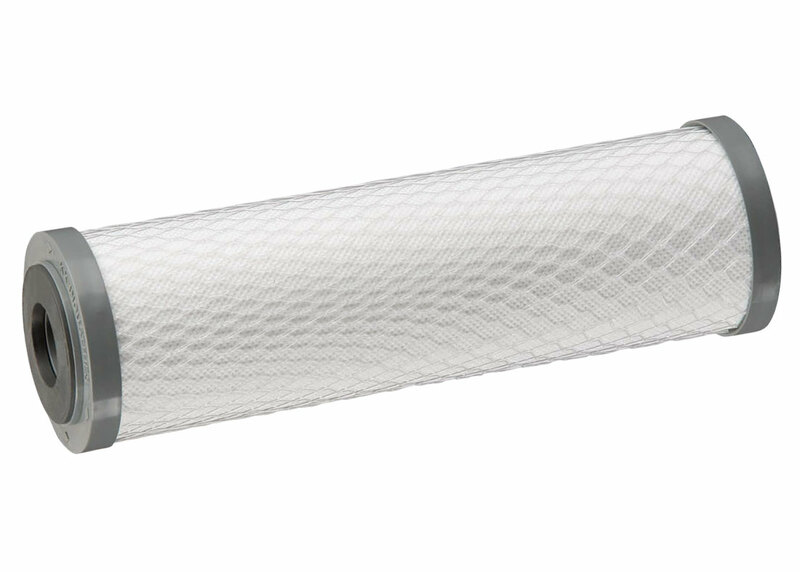 Sediment filtration is a vital part of any water filtration process. A sediment filtration cartridge does just that, it removes the sediments from the water source you are trying to filter. At times preparing the water quality for the next stage in the process so that cartridge can perform at its best and last for as long as possible. 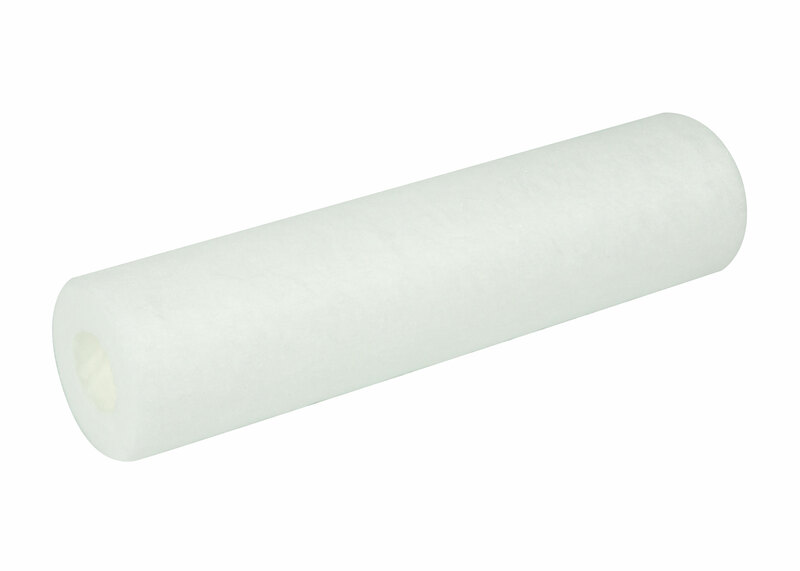 Polyspun Sediment cartridges offer a simple means of filtration. 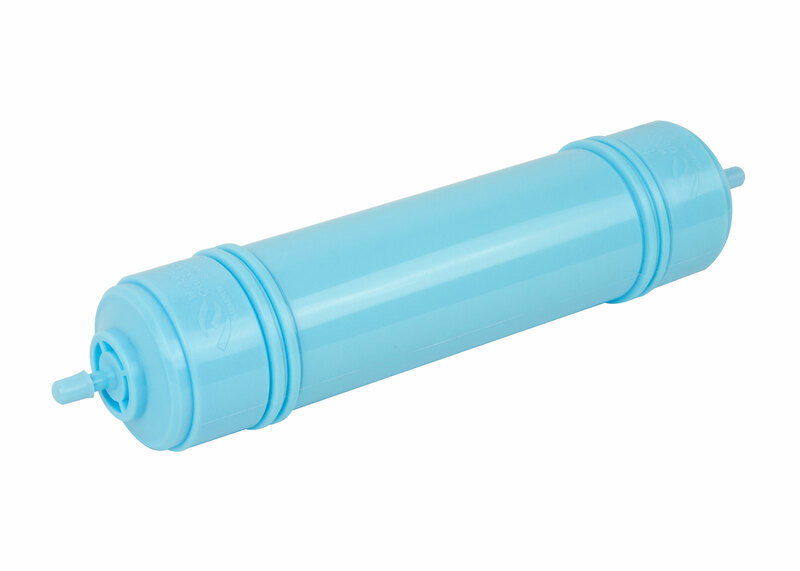 They are made from spun bonded polypropylene, the manufacturing technique of these cartridges results in no centre core to the filter, thus not restricting the filter performance. The materials also provide a resilient barrier to bacterial/chemical influence – preventing any build of unwanted waste (e.g. algae). Solid carbon block cartridges are one of the most effective and widely used technologies in the point of use water treatment industry today. Solid carbon block cartridges, or simply carbon blocks, are used either as standalone treatment methods or in a system with other cartridge types. Carbon is a very versatile and highly effective water treatment medium. It has immense surface area. Approximately half a kilogram of carbon contains a surface area of over 50 hectares (0.5 square kilometers). It is the best known treatment for organic chemicals, volatile organic chemicals, pesticides, herbicides, chlorine and its by-products. It is also an unchallenged taste-and-odor improver. 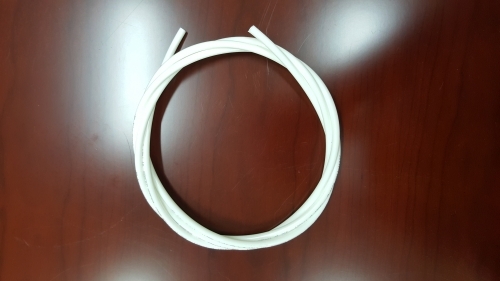 When arranged in solid carbon or extruded carbon block format, it also provides very high quality particulate filtration, in some cases down into the submicron level. 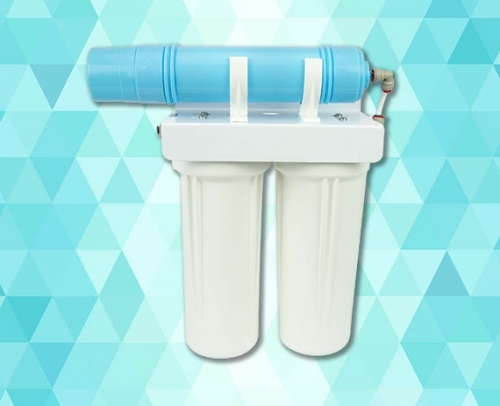 Together the sediment and carbon block filter cartridges create a powerful filtration to give clean, fresh, chlorine free drinking water. 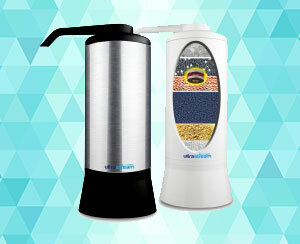 The Anitoxidant Alkaline Filter increases pH, active hydrogen, (removes free radicals) and makes alkaline water. It provides negative ORP making smaller water clusters and supplies health minerals.